What makes our equipment special ? 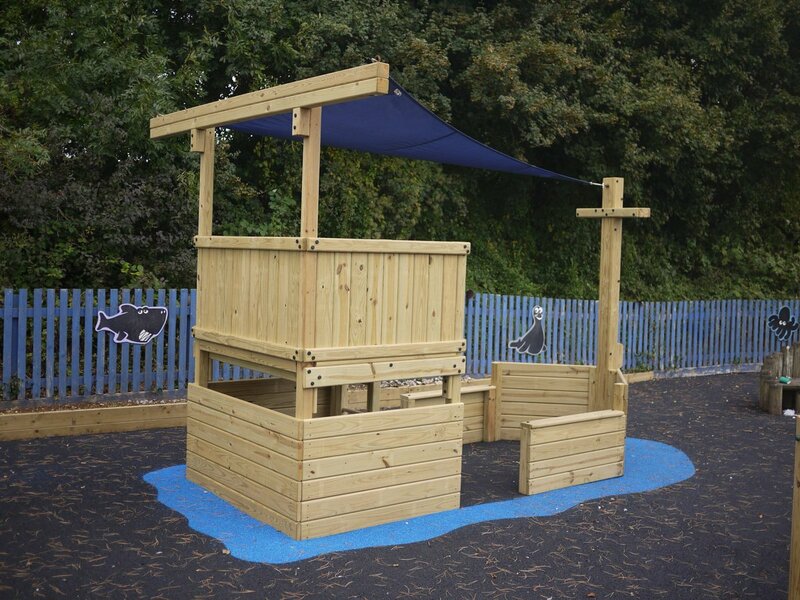 We make hard-wearing, durable children's wooden outdoor play equipment for the commercial and residential markets. We offer great guarantees, experience and bespoke play systems. Our timber is of the highest quality and value on the market today. From the point of ordering, we had to wait only three weeks for an installation date which was brilliant. The children absolutely love their new playground equipment.